On March 27th our fantastic accordionist Harry Barnwell provided the French Themed Entertainment at Hennerton Golf Club. 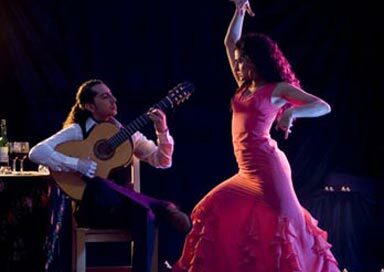 We booked a flamenco guitarist and dancer for their Spanish theme night last year and both nights have been a great success and we are looking forward to providing music for all their themed events over the next 2 months. The evening was a great success and Harry played wandering around the tables as well as seated with his PA system. 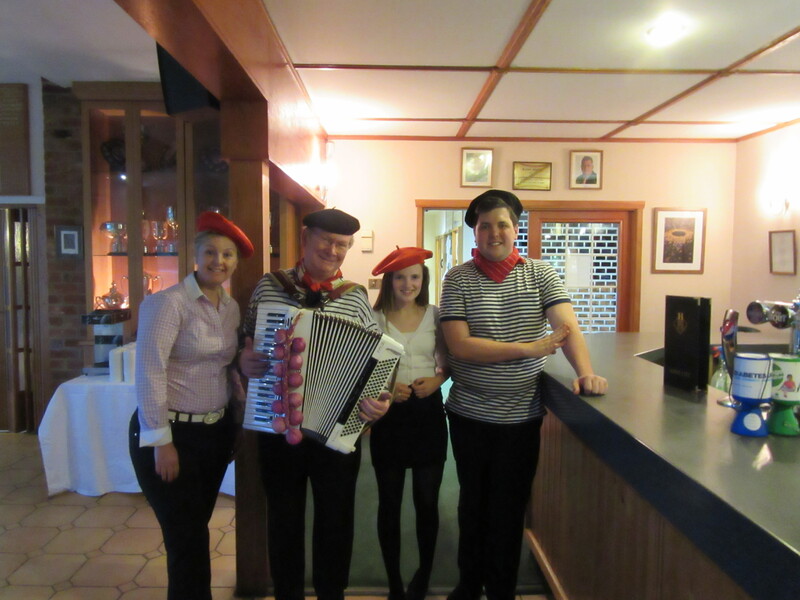 Harry was perfect for the event as he specialises in French themed entertainment. Not only is he is a fluent French speaker but he was able to hand out a few sheets of songs and has everyone singing along with him.